Yes. This is our commitment to our customers. We will not charge you for providing remote support via Teamviewer. 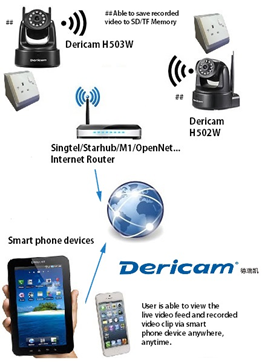 Many customers have been benefits from this due to the replacement of router or change of internet service provider. will provide a budgetary quote for your consideration.